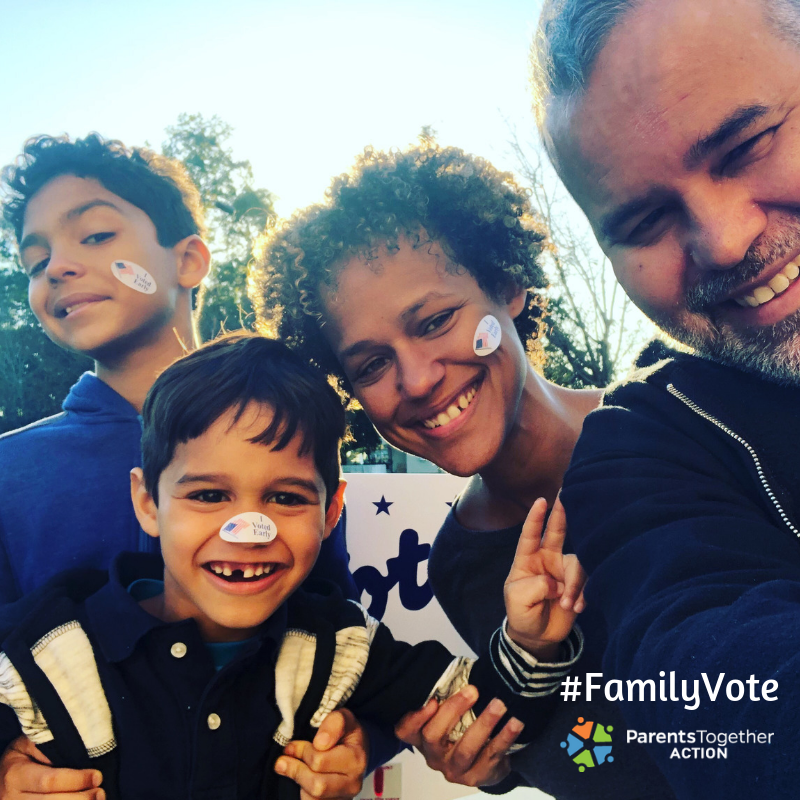 ParentsTogether Action creates resources families love and helps parents work together to build a world where every child has the support and opportunities we all want for our own kids. Our priority is supporting families. We do that with regular info to share with your kids– texts that prompt fun, creative conversations or help you talk with your children about issues that matter to families. Oh and voting. 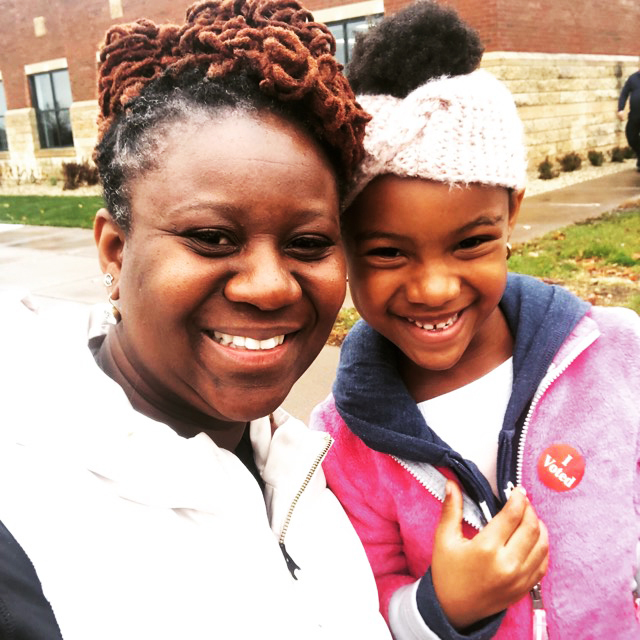 We’re all about getting parents to vote, especially with their kids!